Perfect case/shell for repair or replacement. Easy installed, stylish and practical. 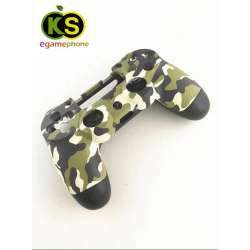 Matte surface, feel more confortable while using the controller. Perfect case/shell for damaged,repair or replacement,exactly the same as the original one.